This tour is exclusive to Derby Experiences' clients! 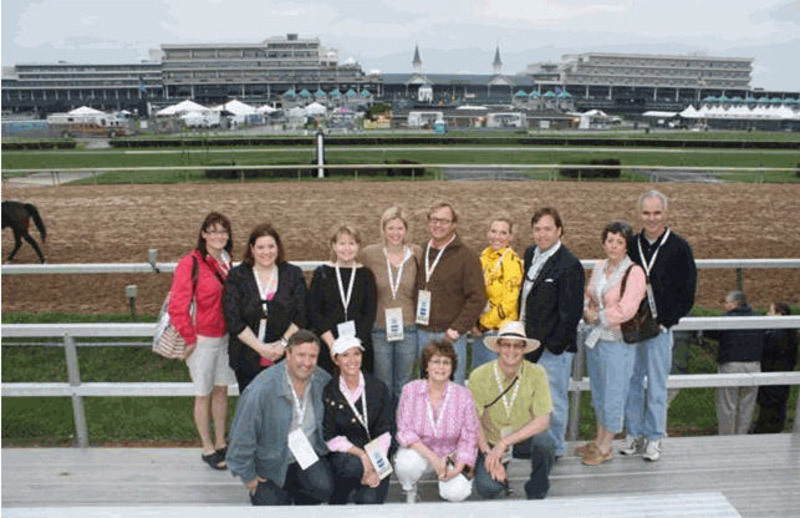 You will begin your walking tour at Stable Gate off S. 4th Street next to Churchill Downs®, where you will be met by your tour guide and get a chance to see the horses out on the track for their morning training. 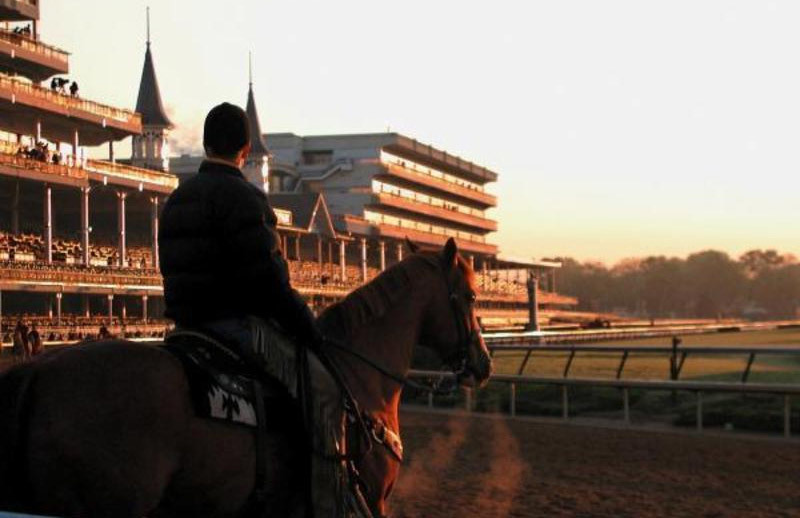 There's no experience quite like a rare chance to spend a morning on the backstretch at Churchill Downs® where you can discover the magic of Thoroughbred racing at the "World's Most Legendary Racetrack”. 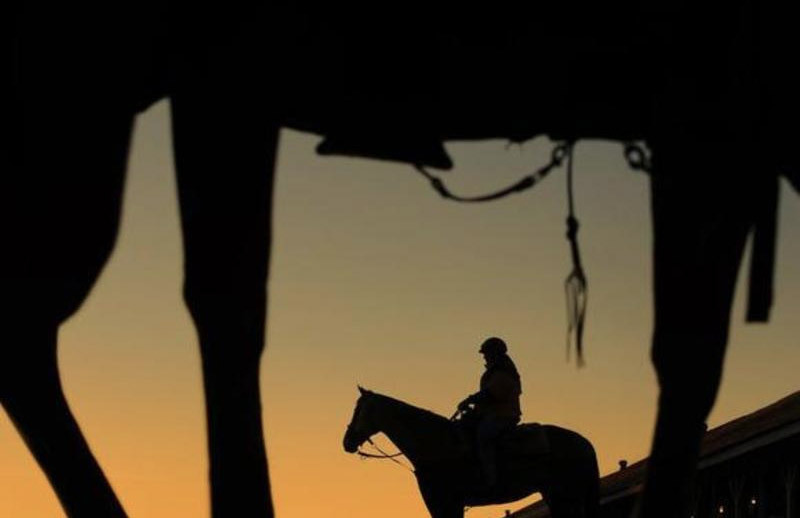 Start the tour by getting a chance to see the horses out on the track for their morning training before you go to the stables. 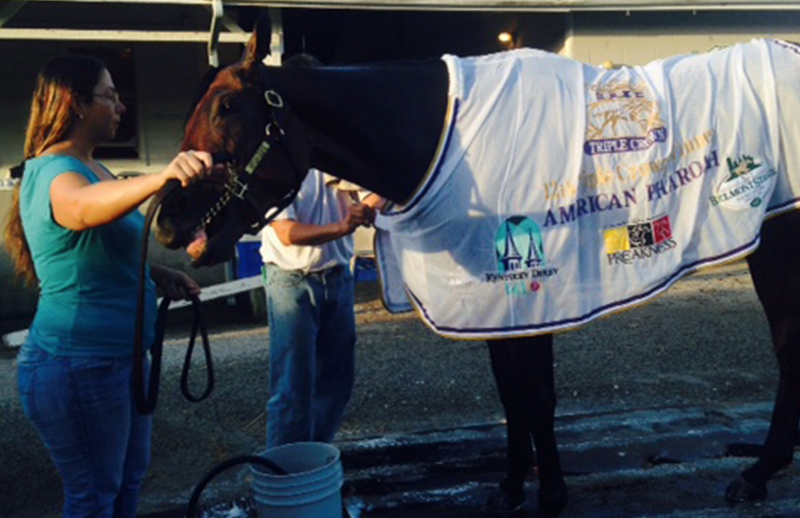 There you can get up close and personal with the horses, their owners, trainers, and jockeys. The tour will conclude with a boxed breakfast in the Horseman’s Kitchen. 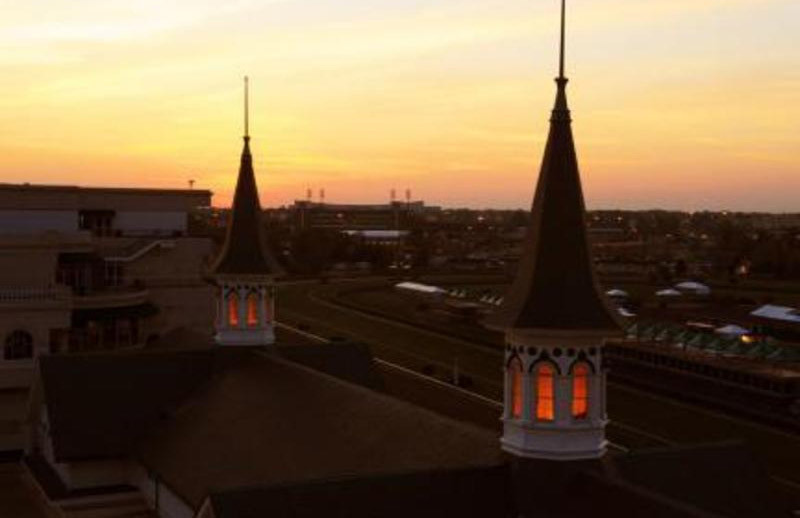 Be sure to bring your cameras as you will never come this close to the Oaks and Derby contenders and their connections again! *The tour will last approximately two hours. 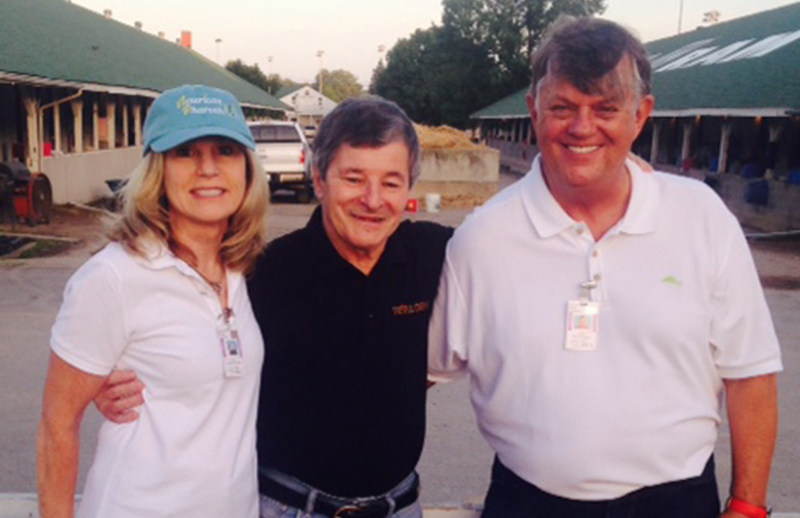 Please note that transportation is not included to/from Churchill Downs®. 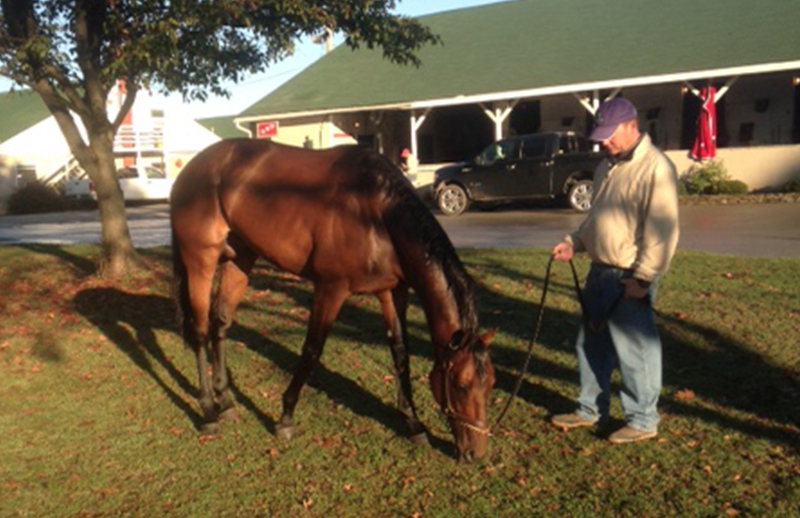 Yellow Taxi is located right outside the stable area.